Nigeria are shopping to play a friendly against Senegal and Cote d’Ivoire next year because their playing style is similar to the Super Eagles rivals Cameroon. In August 2017, Nigeria will first welcome Cameroon before playing a reverse fixture against the Indomitable Lions a few days later in continuation of the 2018 World Cup qualifiers. 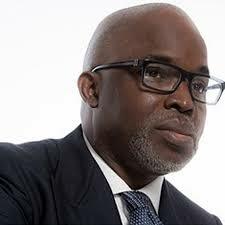 “Cote d’Ivoire and Senegal are teams who play like Cameroon, and we are priming for our next (World Cup) game against Cameroon,” Pinnick disclosed. It is understood that the matches against West African foes Senegal and Cote d’Ivoire could be played in the FIFA-friendly window in March in London. The other FIFA-friendly window will be in June, officials said.